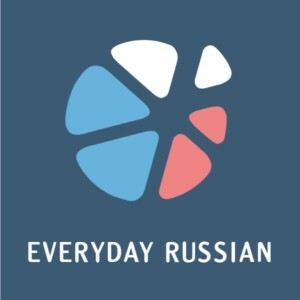 Home » Blog » Studying Russian via Skype vs Studying Russian in Russia? 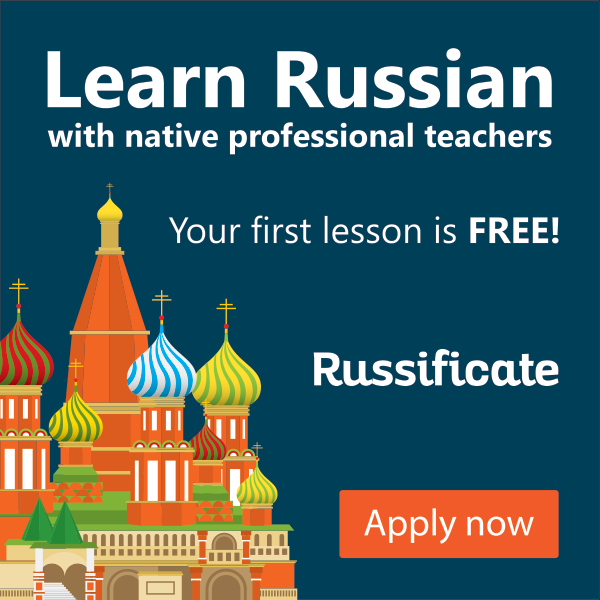 Many of our students from Russian by Skype ask us which option is better, to study Russian via Skype or study Russian in Russia (in Moscow, St. Petersburg or other cities where there are good Russian language schools)? It would be misleading for us to answer that Skype is always the best way to study Russian. 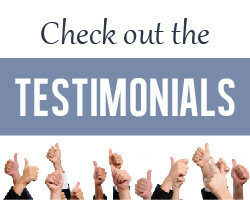 The correct answer is: only by combining these two methods of study can you get the best results. 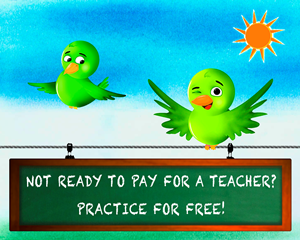 As teachers of Russian with experience teaching via Skype, we can say that online language study has many advantages: the price is considerably lower, you don’t have to travel to attend classes, you don’t have to buy study materials, you can take lessons almost everywhere: at home, in your office, in any country in the world where there is an internet connection, etc. 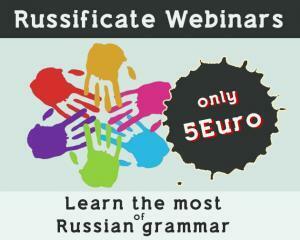 However, learning the Russian language in Russia also has definite advantages. 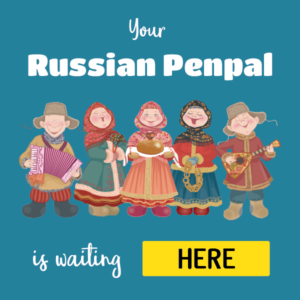 Firstly, you can immerse yourself in Russian culture and customs. 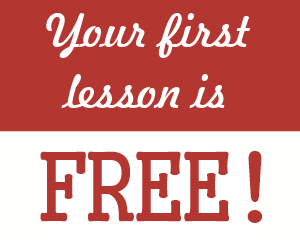 Secondly, you can gain fluency by learning Russian in a group, especially taking intensive courses. 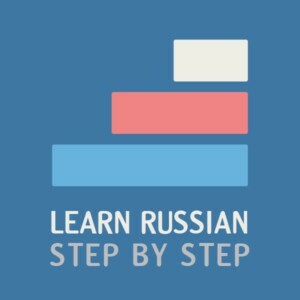 We believe that to master the Russian language (or any other language), one has to get to know Russian life and reality. 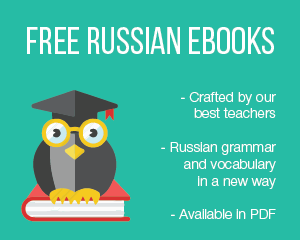 It is also important to meet different Russian people and to listen and speak to others besides your teacher. That means, of course, going back to Russia quite often because these days, lifestyles and linguistic realities change at breakneck speed. 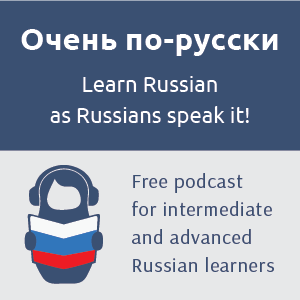 Finally, immersion in Russian culture and everyday life is important in helping students overcome the psychological barrier formed when learning a language as difficult as Russian. 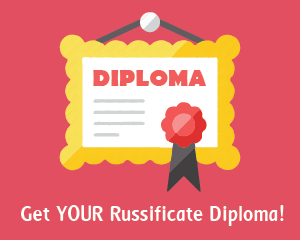 The best way to achieve this immersion is by supplementing the study of Russian via Skype with courses in a Russian language school in Moscow, St. Petersburg or any other city several times a year.